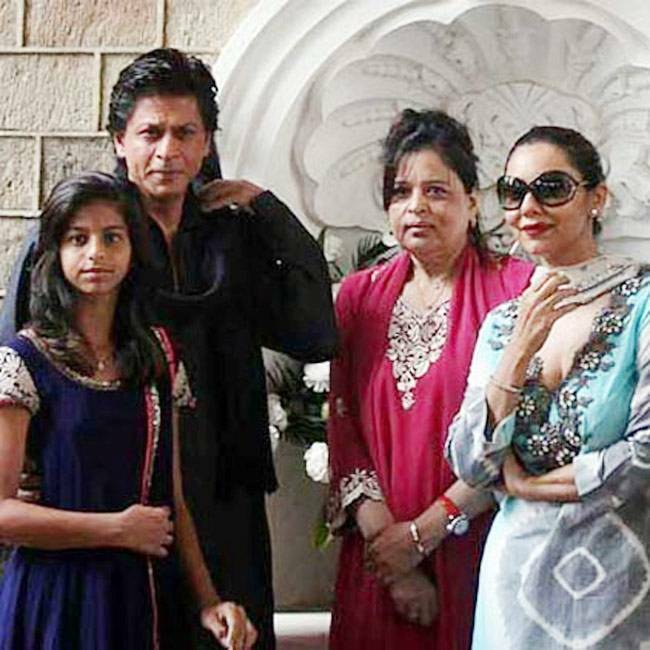 Today is Shehnaz Lalarukh Khan, Shah Rukh Khan’s sister’s birthday and all of us from SRKUniverse, wish her a very happy birthday. 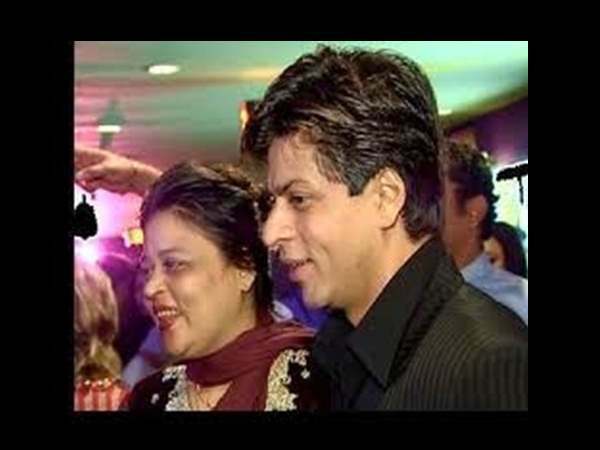 Shehnaz is 5 years elder than Shah Rukh Khan and lives with him and his family. Here are some pictures of the adorable brother sister duo. 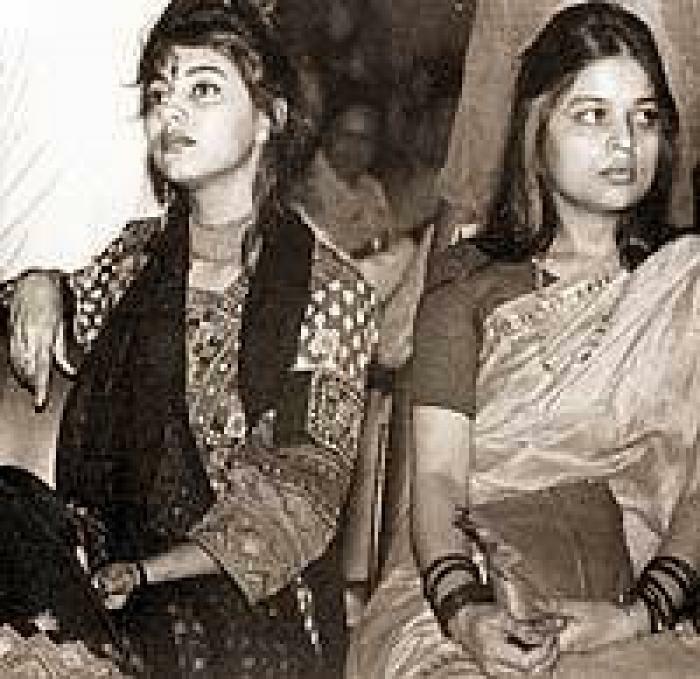 We wish you a very happy birthday mam. Hope your day is filled with love, laughter and blessings.